The Flames have another player in the World Cup of Hockey, which begins September 17. 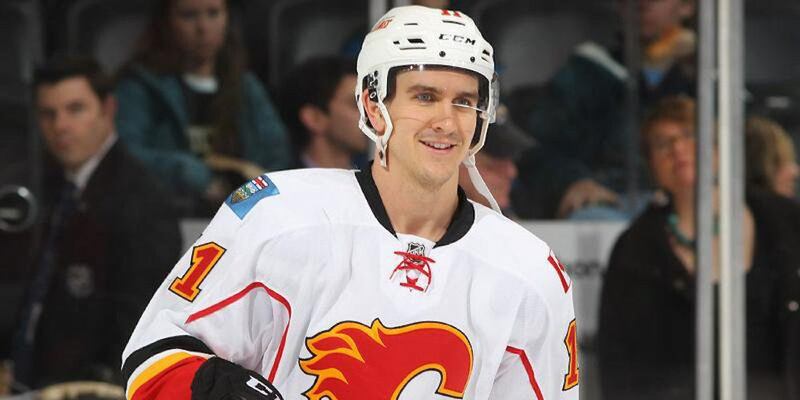 Mikael Backlund has been named as an injury replacement for Team Sweden. The 27-year-old centre had a career-year for the Flames last year, scoring 47 points (21-26-47) in 82 games. He has played for Sweden on numerous occasions, including the World Championships in 2010, 2011, and 2014, as well as the World Juniors in 2008 and 2009. Backlund is the sixth Flames player named to participate in the tournament, joining Johnny Gaudreau, Sean Monahan, Michael Frolik, Jakub Nakladal, and Jyrki Jokipakka. Backlund will replace Henrik Zetterberg, who withdrew because of a knee injury. Zetterberg apparently hurt his knee in training, but is expected to be ready for the start of the regular season. Zetterberg out of World Cup. Holland said he hurt knee training. Will likely miss start of DET camp. Plans to be ready for start of season. Zetterberg is the latest in a string of players opting out of the tournament due to injury. With the last NHL game having been played in June, it will make a lot of cynics wonder aloud how serious these injuries really are. Players have been known to play through injury to participate in the Olympics. Does the World Cup, which has struggled with public buy-in so far, have full buy-in from the players? Full buy-in or not, I know one thing. We’ll all be watching.